Developing leadership skills and potential is the core business of Azure. We believe that anyone who manages others needs to possess leadership skills and qualities to some degree. In order for any organisation to be successful, it needs great leadership. All Azure’s services support the development of individual leaders or groups of leaders. We don’t believe in one style of leadership being the panacea for all organisations or all situations. We seek to bring a practical approach which helps leaders to know themselves; believe in themselves and build skills to motivate others to achieve their vision. Define your organisation’s Strategy , its key aims and objectives and its vision for the future. Define your organisation’s culture, its values and beliefs in order to deliver its strategy effectively. Define the role of the leader, the leadership team and clarify the key competencies required. Manage the performance of leaders. Develop leaders to be the best they can be, for example through Development Centres and by offering leadership and management qualifications. Evaluate a leader’s impact on the organisation, which may include 360 degree feedback. Azure designs leadership development solutions which fit your needs and your context. Our success comes from our ability to work closely with clients in order to develop programmes that are tailor made to perfectly fit clients’ requirements. Review our leadership development case studies to see how we may be able to help you. Azure’s leadership solutions can be undertaken 1:1 via a Coaching route or if you have a team or group of managers you might prefer to undertake some development as a group (see the below pdf download for a sample of what this could consist of). 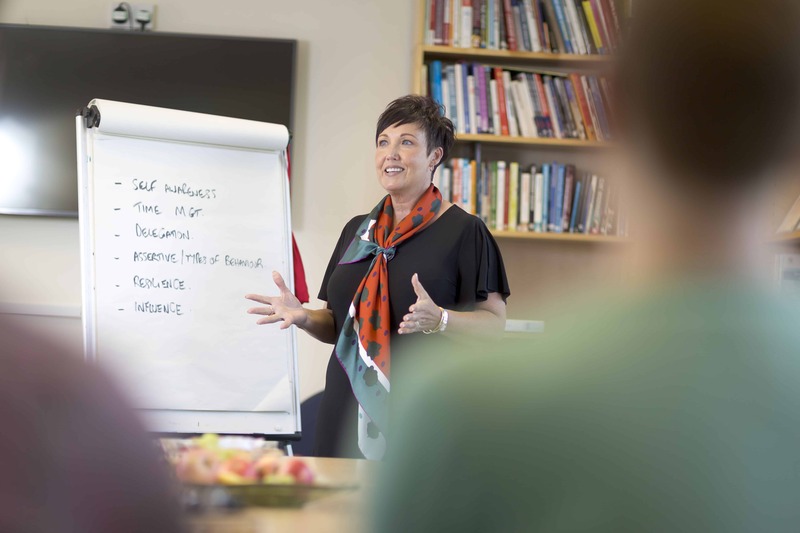 We also offer the Practical Leader Programme. 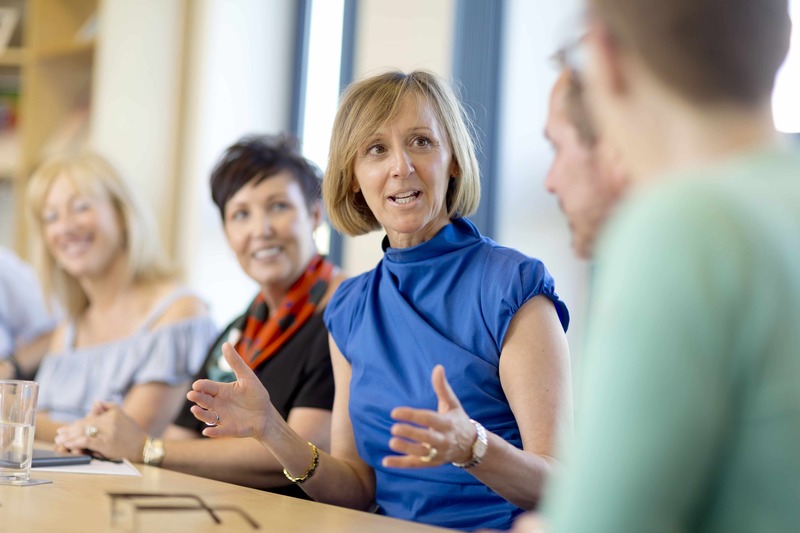 This is a comprehensive leadership development programme for aspiring team leaders, supervisors, middle managers, project managers, department heads or those who wish to develop their skills and are keen to progress their career in leadership and management. The programme includes the option to undertake the ILM Level 5 Certificate in Leadership & Management. Click “Make an Enquiry” above to enquire about future programmes.